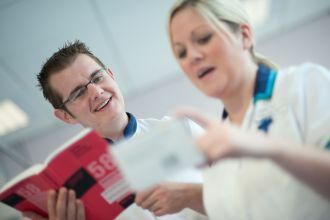 Discover Nursing courses at Ulster University. 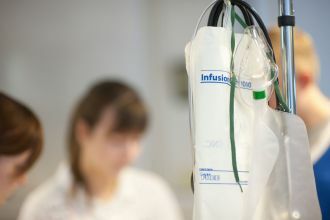 The Institute of Nursing and Health Research (INHRI). 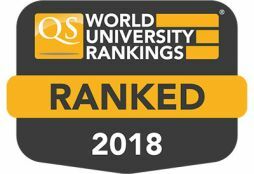 Nursing at Ulster University is ranked 33rd in the World and 6th in UK (QS World Rankings 2018). 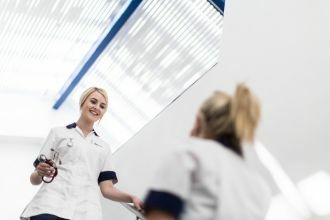 With our innovative teaching and vibrant research culture, Ulster University is the best place to study nursing. 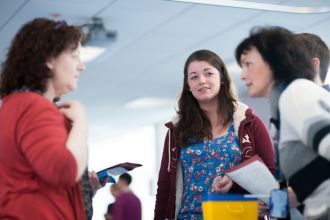 About the School of Nursing at Ulster University. 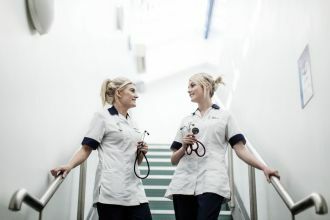 Undergraduate, postgraduate and eLearning courses at School of Nursing. 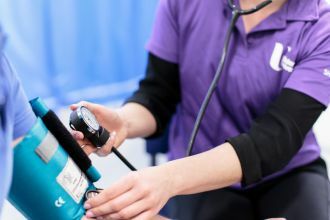 School of Nursing staff contact details. 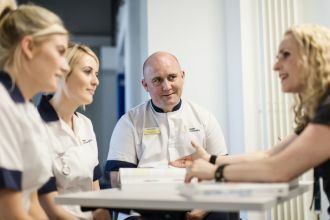 Read the latest news from the School of Nursing at Ulster University. 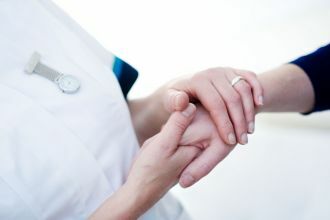 Upcoming School of Nursing events. Supporting learning in the workplace. 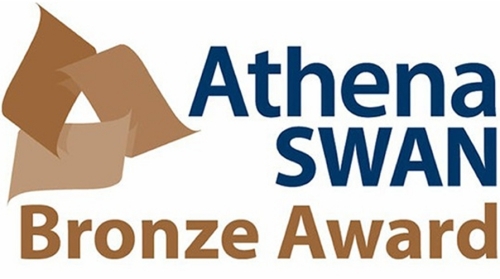 The School of Nursing obtained the Athena SWAN Bronze Department Award in November 2015.